Let’s say you’ve convinced half a dozen friends to join you for an incredible week-long sailing holiday in one of those tropical paradise destinations we all dream of. Regardless of whether you’ve decided to go sailing in Croatia, Turkey, Spain or one of the countless other beautiful sailing destinations in the world, it’s sure to be the trip of a lifetime. Now you’re well on your way to your first experience sailing around this island paradise; pristine beaches, gorgeous coastal towns and crystal clear waters are all calling your name. 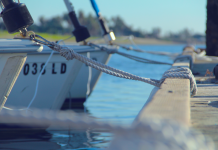 And this trip is certainly going to be one you’ll never forget, but if it’s your first time chartering a sailboat there are some important things you need to take care of first. Your first time aboard a yacht – or any boat, for that matter – is an interesting experience. It will take a while for you to adjust to your new environment and especially to those shaky sea legs. Take your time to become familiarised with the boat – the way it sways on the water, the swing of its sails and how to move up and down those narrow stepladders and hallways. Adapting to your new home on the water means resting, relaxing and taking it slow for the first day or two. 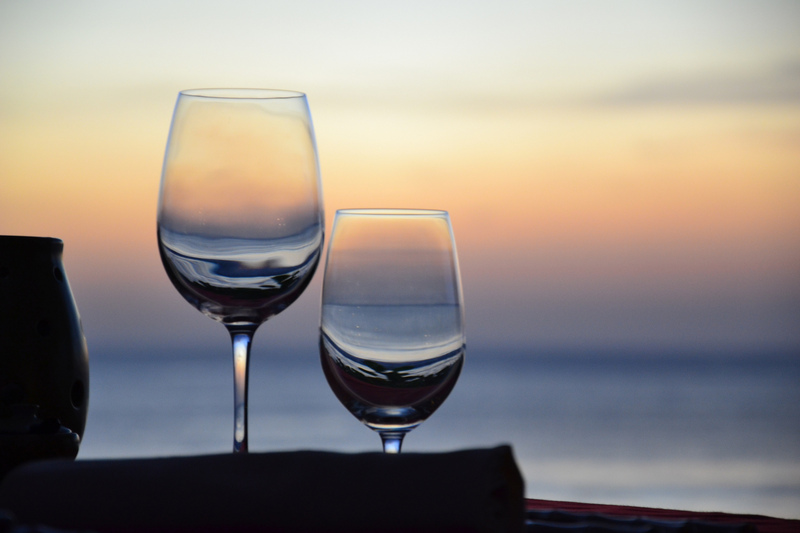 There are many things you’ll need to be aware of and will learn about on your first day, such as safety procedures and the general operations of the boat, so perhaps, while you’re still adjusting, just take it easy on the rakia for the first night. When chartering a private sailboat you have the absolute freedom to design your trip however you want – from the moment you wake to the moment you lay down at night. You can cruise from island to island, sailing to whatever destination takes your fancy at that point in time. 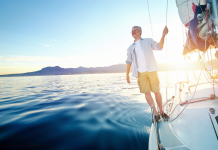 The freedom that comes with chartering a boat is an incredible bonus, but while you now have the choice to sail wherever you want, you also have to plan where you want to go. If you have no knowledge of the area you’re sailing in, the charter company can plan an itinerary for you. And, if you decide to sail with a skipper, they will even take care of the entire itinerary. However, you’ve chosen this destination and so you’ve probably got some idea of where you want to sail to, so start doing some research about the coastline, islands, bays, coves and local harbours where you can sail to and anchor in. This can be a lot of work, but also very rewarding. But there will most likely always be some issues of the sea you’re not aware of, such as particular sailing routes and restricted zones, so sailing with a skipper is definitely the easiest way to cruise from place to place while still taking advantage of the freedom you have. 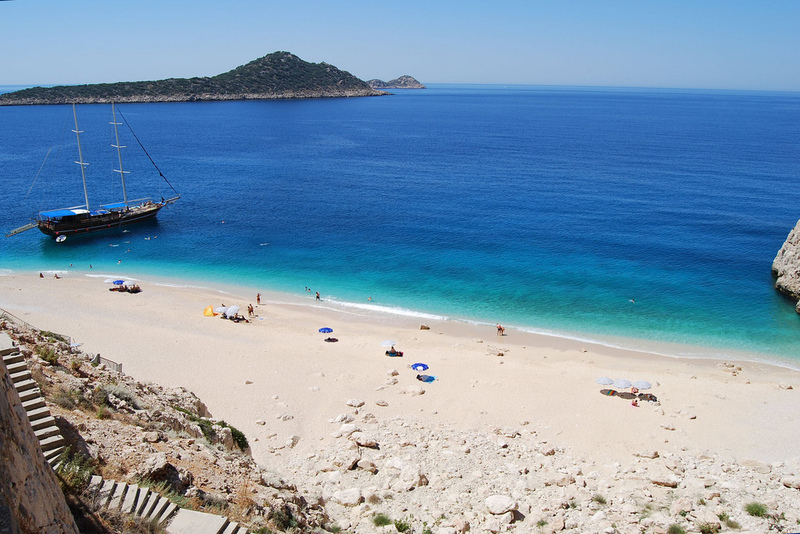 You can also get some inspiration with our 7-day sailing itineraries for a yacht charter holiday in Croatia or Greece. You’ll have the flexibility to sail wherever you want. It’s the fear of many first-time sailors: “What if I get seasick?” The prospect of spending an entire vacation sick in your cabin’s bathroom is a scary one, but this shouldn’t stop you from sailing. If seasickness does happen to show up to the party uninvited, there are multiple ways to eliminate it. Don’t go below – Avoid climbing down into your cabin. It may seem like a safe haven, but without the open landscape and fresh air it’s likely this enclosed rocking space will just make you feel worse. Lie down – Find a quiet, comfortable spot up on deck to lie down. When in doubt, look out – Set your gaze out to sea, choose a solid vantage point and lock your sight on it. Medicate yourself – If you think you might get seasick, stock up on some over-the-counter medication or pay a visit to your doctor before your trip, just to be sure. And if you’ve experienced seasickness before, start medicating early. It’s possible you might not even need to continue medicating once you get used to the boat. Acupressure wristbands – Their effectiveness is certainly up for debate, but hey, it never hurts to try them out. Eat something – Avoid sailing on an empty stomach. You’ll be more vulnerable to getting seasick and will likely feel much worse once you’ve caught it. With limited cabin space and tiny access areas, you’ll want to bring an appropriately sized backpack or duffel bag. Wheeling an enormous suitcase along the small deck of a yacht isn’t really an option, and you’ve got to be considerate of the people you’ll be sharing this space with for the next week. It’s also a huge pain trying to haul a massive suitcase up and down a tiny stepladder. Minimising what you bring is essential when sailing. You know what they say: “Pack half the amount of clothes and double the amount of money.” While the latter half of this may not be possible, the former most certainly is. And you will seriously thank yourself for it. Not sure what to pack? Check out our free eBook: The Ultimate Packing Checklist. – Enclosed shoes – You’ll need something non-slip for walking around the boat and also a decent pair for exploring local towns, National Parks and enjoying outdoor activities. – A hat – One that actually fits. – A jumper – While days on the water will be beautifully warm, it can get quite cold during the evenings, so bring something to stay cosy in. – One evening-wear outfit – It’s likely that you’ll be heading into at least one coastal town during your sailing trip, so bring something nice to get dressed up in. – A towel – One for the beach and one for the showers (unless it’s provided by the charter). – Your camera – But keep in mind that salt water will get everywhere. 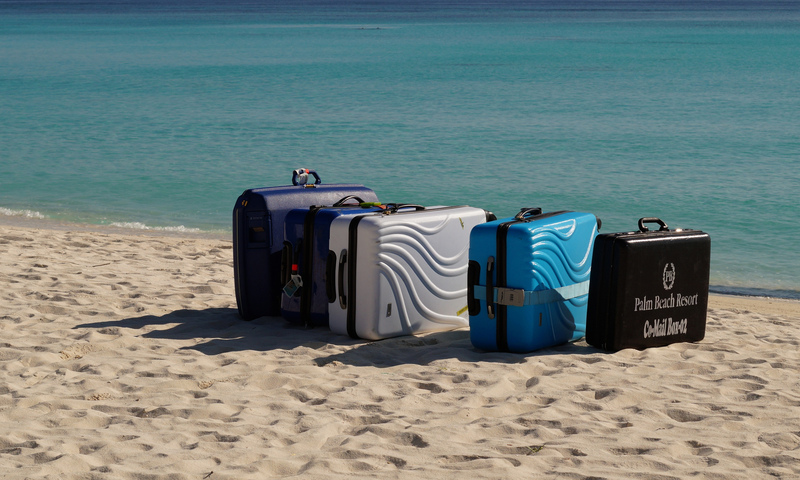 So make sure you bring a decent case or, even better, an underwater one! – Prescription medicine – Ensure your medicine is in its clearly marked original container to avoid any confusion when passing through customs, and always have enough on hand for a few extra days in case of travel delays or lost luggage. – A small flashlight – You’ll thank us when it’s 12am and you’re crawling through a dark, crowded cabin trying to find your pyjamas. – Some first aid items – Although most chartered sailing vessels have a fully equipped first aid kit on board, make sure to bring a small pouch full of all the necessities, such as band-aids, antibacterial cream, aspirin, seasickness remedies and a small can of bug spray. Holiday sun is unlike anything you’ve ever experienced at home. Not only is the sun usually stronger in these tropical destinations, but the power of the burning rays of sunshine reflected off the water is magnified significantly. Plus, if you’ve had a few too many mojitos during the day, you’re likely not to be paying much attention to your environment. You may not feel it, with that beautiful cool breeze washing over your warm skin, but this sun is frying away those skin cells and seriously dehydrating you. So keep up the fluids, slap on the sunscreen and don’t forget to bring sunglasses and a tight-fitting hat. Almost all our sailing destinations come with the option to explore stunning underwater reefs and pristine bays, beaches and coves. You’ll usually always have the opportunity to go snorkelling, scuba diving, surfing, wake boarding and paddle boarding, and the list of awesome water activities goes on. Most sailing charters either have some water equipment on board, or can put you in touch with a local business that can provide you with this equipment, so don’t worry too much if you’re unable to bring your oxygen tank with you. As you lay back on the deck of your boat while you sail past the glorious coastline ahead, you’ll have plenty of free time to relax, unwind and escape. And while there is always something exciting to do on a sailing holiday, don’t forget to bring along small items to help you relax and keep you occupied either during an inter-island commute or in the anchorage. 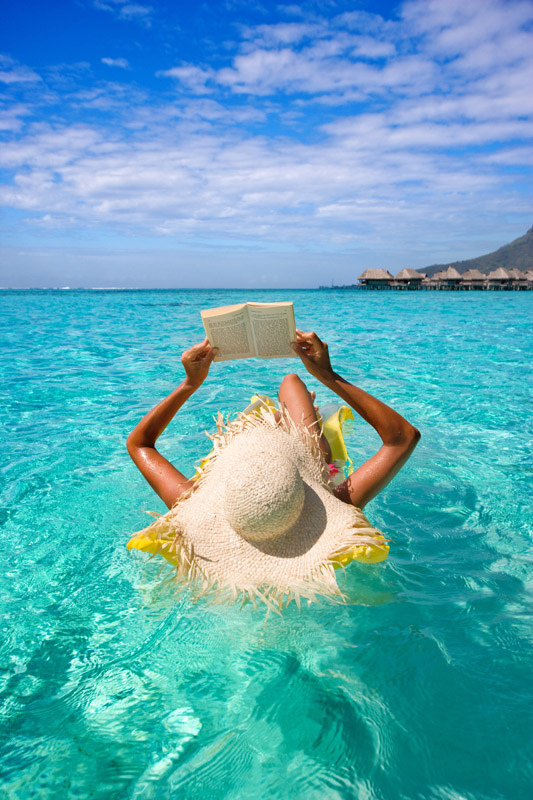 While you’re far away from distractions such as smartphones and televisions, you’ll be surprised at how much free time you now have and how many great books you can get through. Other items to bring along include playing cards, CDs, musical instruments and board games. These are probably the most important items to consider before leaving for your trip. Do you have a valid passport and/or visa? Always bring a photocopy of your passport just in case something happens to it and, if you’re not an EU citizen, make sure to check with the country’s government website to see if you need a visitors visa. Also be sure to bring along your relevant travel insurance papers. And when it comes to local currency, make sure you have access to enough cash and credit cards in the currency of choice. Also, don’t forget to bring your charter package and paperwork. Bring with you any confirmations and contact information for the people at the charter company. At this point, you’re well into planning your trip and you’ve realised that, at least three times a day, you’re going to have to feed your crew. You’ll need to decide how to do that. For most of us who have chartered sailboats, the meals on board are an important part of the experience. Tasting the local cuisine while relaxing on your boat under a starry night sky is one of the best aspects of a sailing holiday. Some charter companies offer to stock your boat with food and alcohol for a fee. Some offer a variety of plans: full provisioning, where they will stock the boat with all the food and drinks you need for every meal, or ‘split’ provisioning, where they will provide breakfasts and lunches, but only two or three dinners, so you can sample the local cuisine at local restaurants along the way. Or, if you want to spend all your time bathing in the sun and exploring local towns and waterways, you can hire a chef to take care of everything for you. Alternatively, you can plan, purchase and cook all your meals yourself. Just as it takes careful planning to make the sailing experience safe and fun, you’ll need to spend time in advance of your trip planning your meals, preparing a shopping list, researching and locating local markets, assigning galley duties to your crew and working all this into your sailing itinerary. This sounds like much more effort, but it can be a lot of fun, very rewarding and usually a lot cheaper. While it may seem like there are a lot of things to consider when planning your dream sailing holiday, once you get going we promise things will fall quickly into place. And plus, planning is half the fun! You’ll begin to grow more and more excited as the image of cruising through clear blue water past stunning coastal islands grows closer and closer. And don’t feel overwhelmed – we can always help you with any issues you’re concerned with. If you have a question, just ask us! Email customers@zizoo.com to speak to one of our awesome customer service representatives. We want to make your dream sailing holiday easy. And it can be. 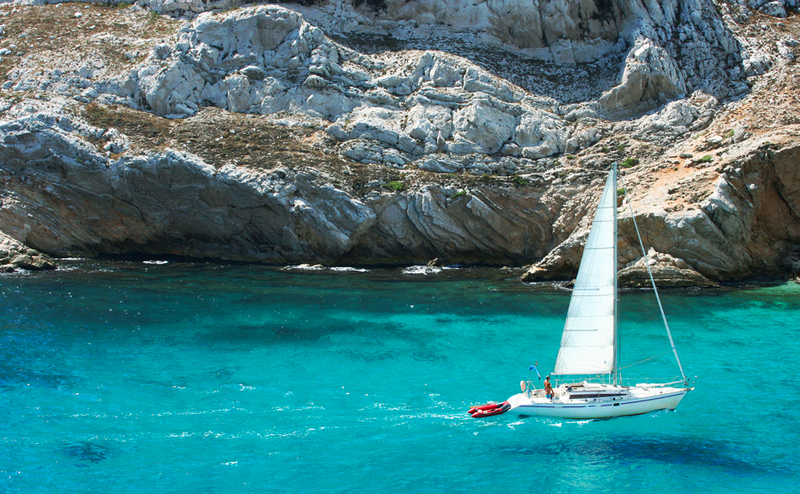 So click through and start planning your perfect sailing holiday now. Thanks to Simon sees, Alessandra Kocman, Monica and Michael Sweet, and Romain Pontida for the excellent images from Flickr. Please note all were under Creative Commons Licence at the time of publishing.